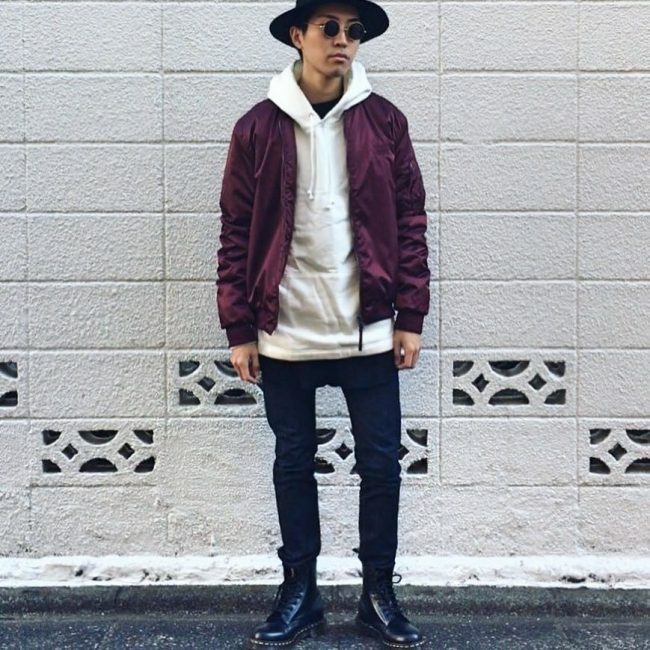 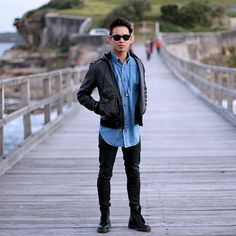 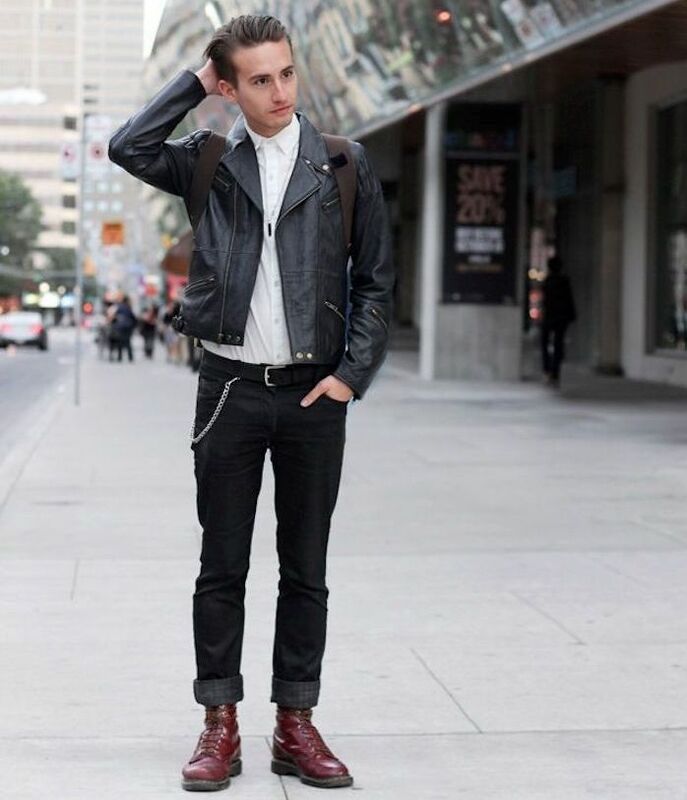 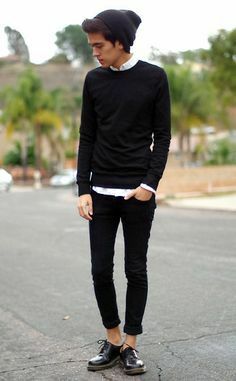 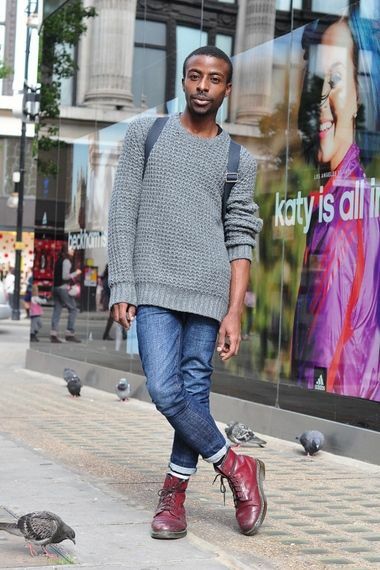 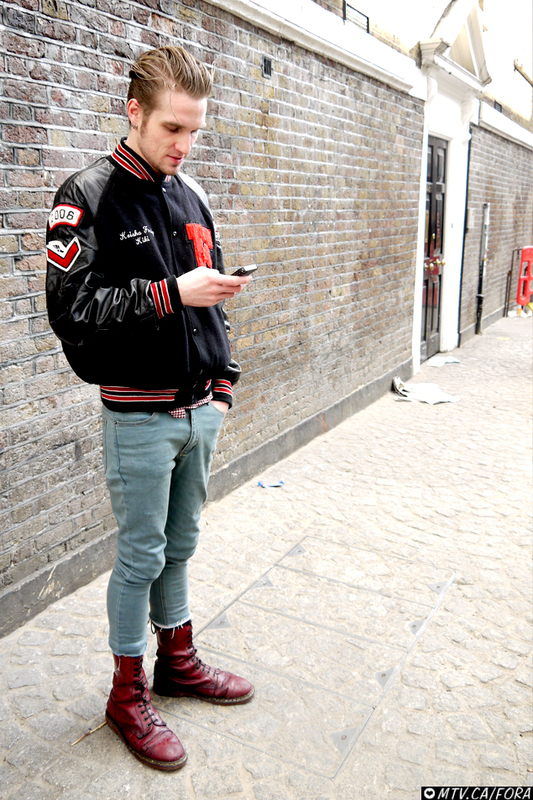 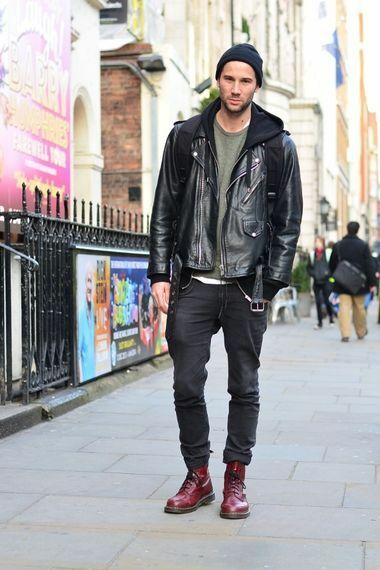 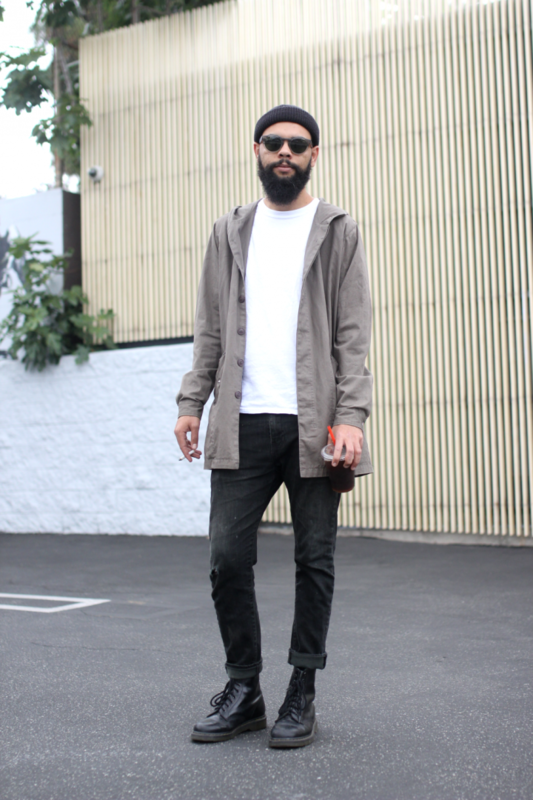 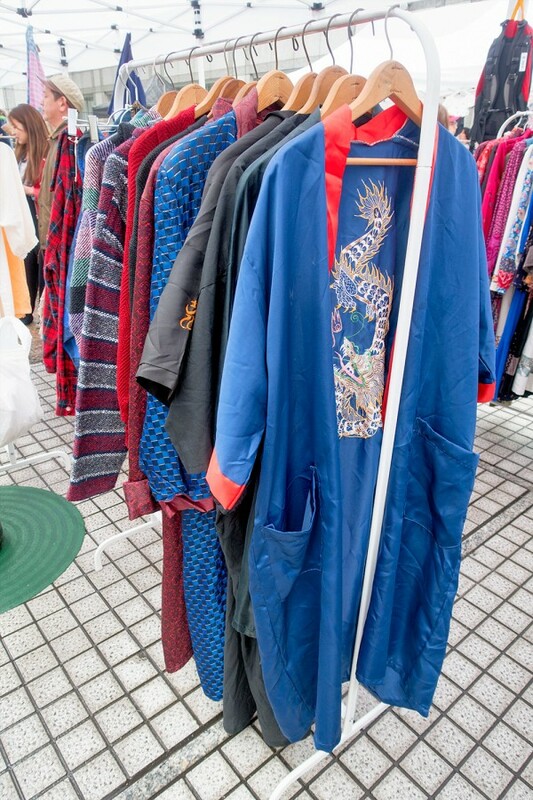 Vintage is an important part of modern Japanese street fashion. 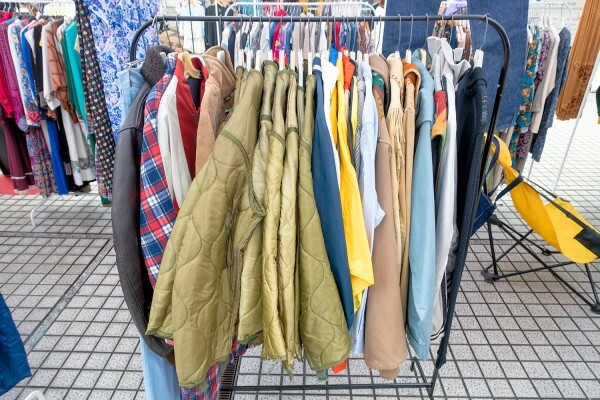 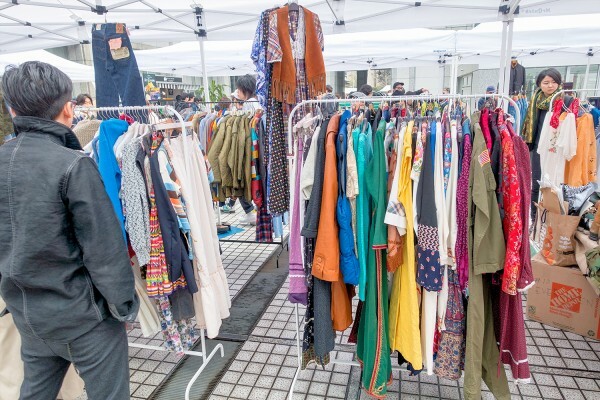 Pre-owned clothing is easy to find at any of Tokyo’s plentiful resale boutiques, but some fashionistas still prefer to hunt for unique pieces – and big bargains – by visiting flea markets. 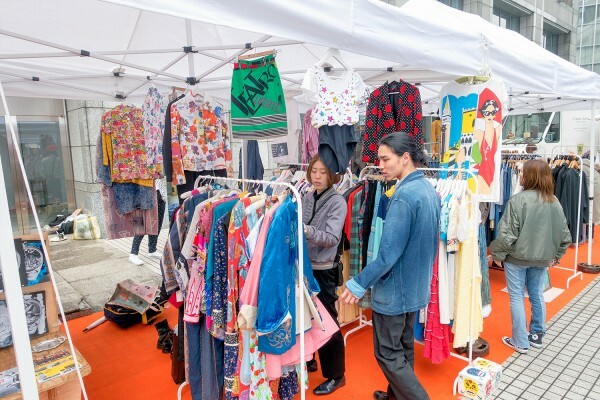 While most of Tokyo’s flea markets focus on antiques and traditional Japanese wares rather than interesting vintage fashion, there are a few catering to young fashionable bargain hunters. 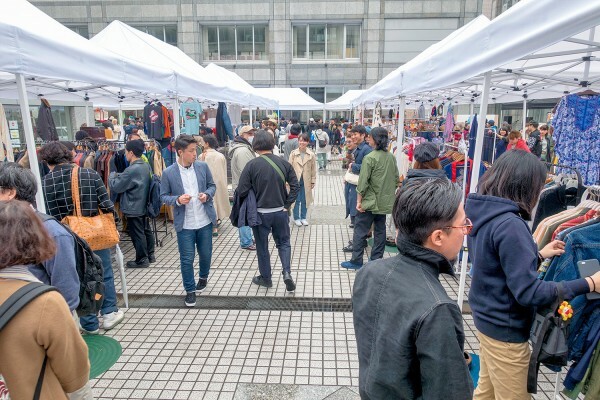 We previously reported on the Yoyogi Flea Market, but the unpredictable schedule can make it difficult for non-Japanese speakers. 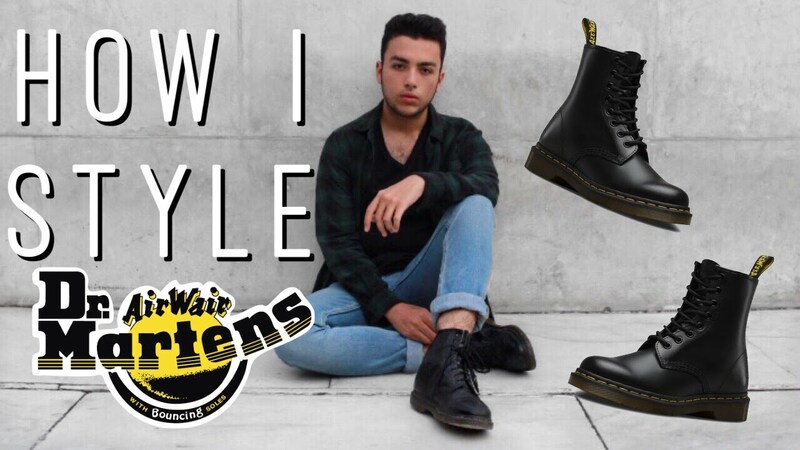 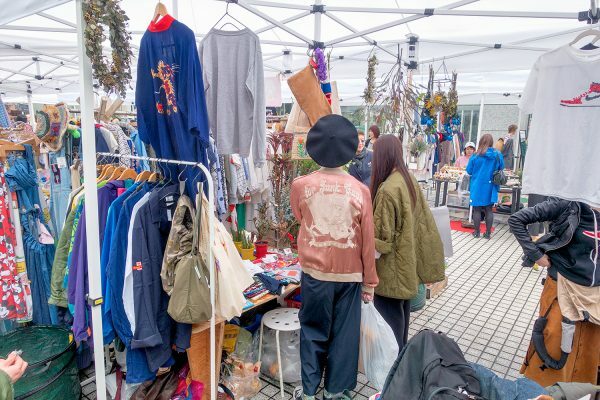 Kicking off earlier this month, Raw Tokyo is a new flea market that aims to bring cool vintage fashion to everyone – in a fun atmosphere, and on a predictable schedule. 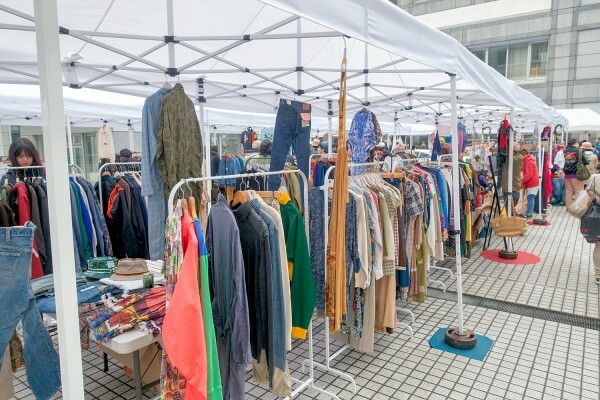 Raw Tokyo is a joint project of Kinsella and Aquvii, two popular Japanese vintage boutiques. 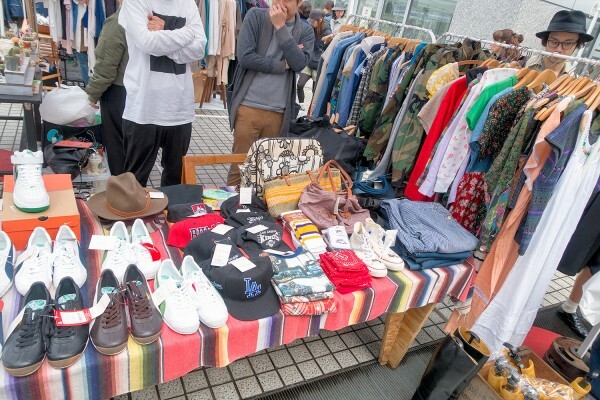 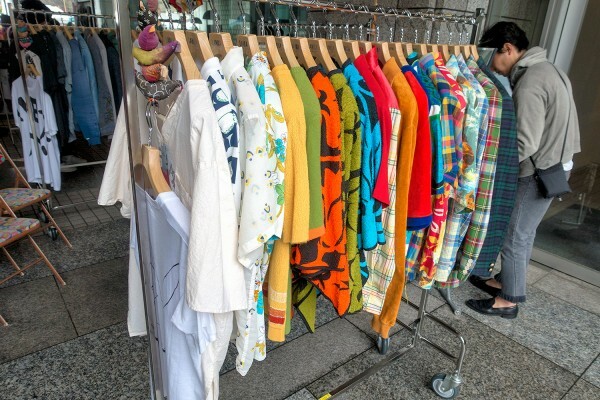 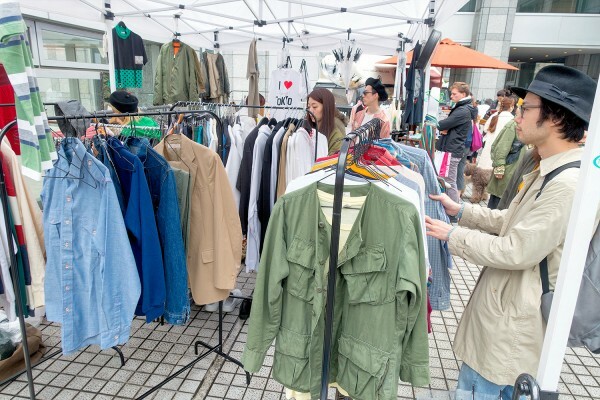 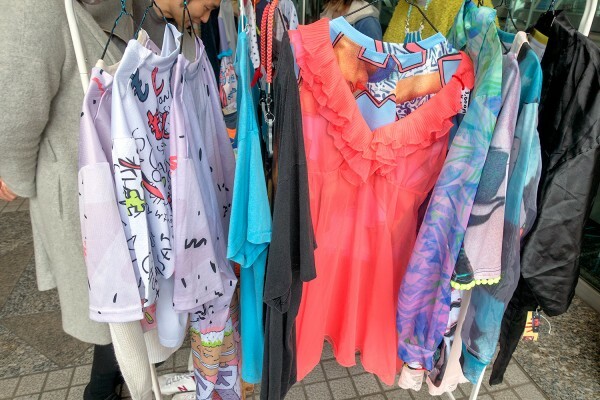 The Raw Tokyo vintage fashion flea market is scheduled for the first Sunday of every month. 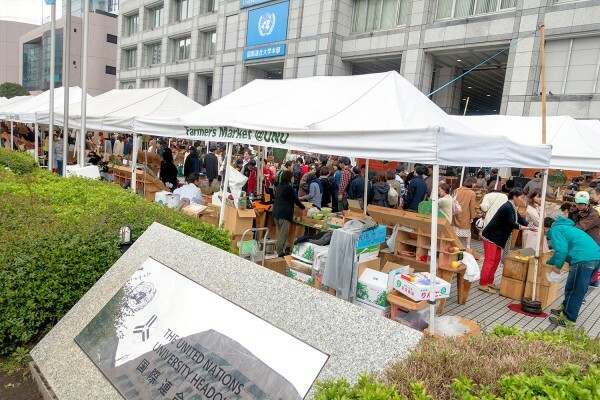 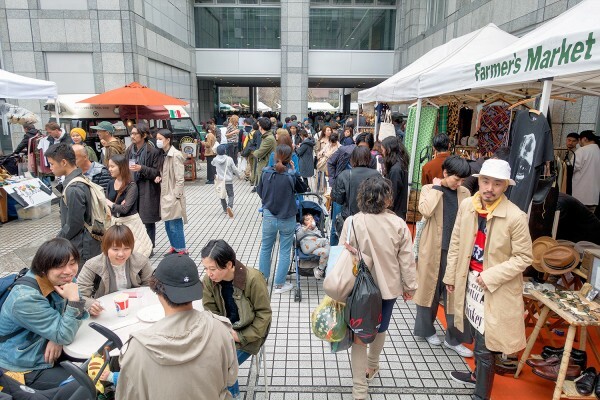 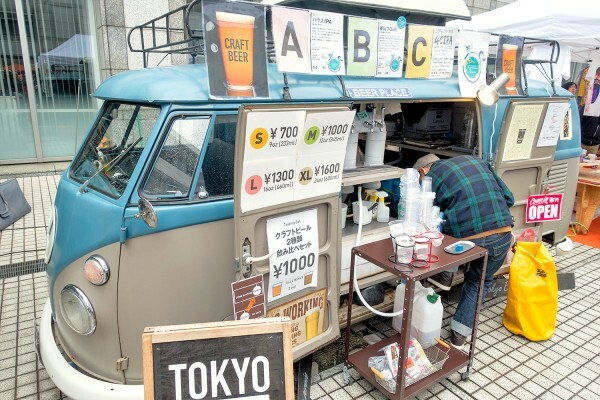 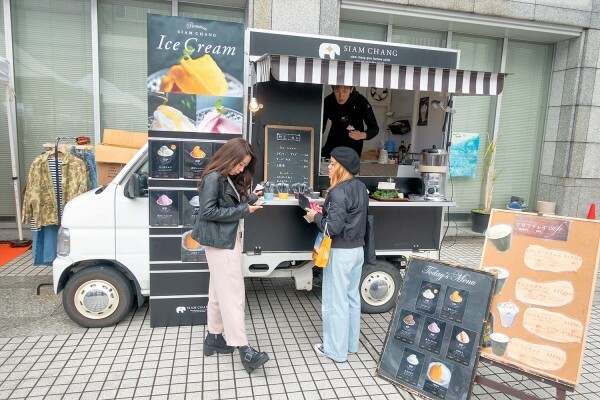 It takes place inside of the long-running Farmer’s Market at United Nations University in Aoyama – about a fifteen-minute walk from Harajuku or Shibuya, and even less from Omotesando Station. 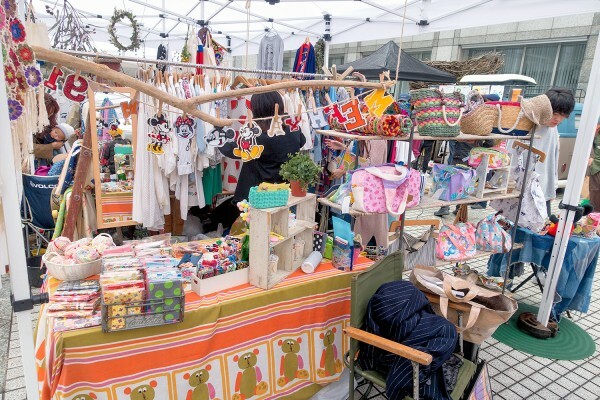 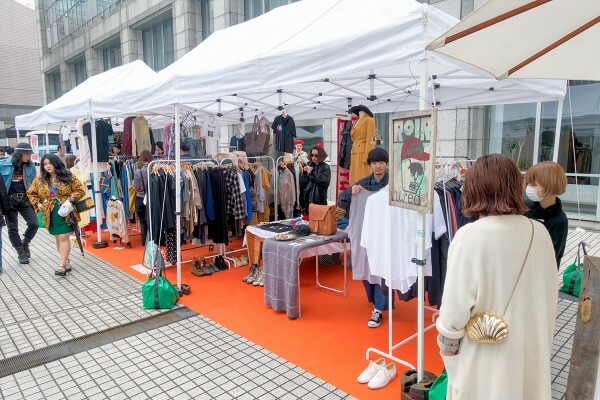 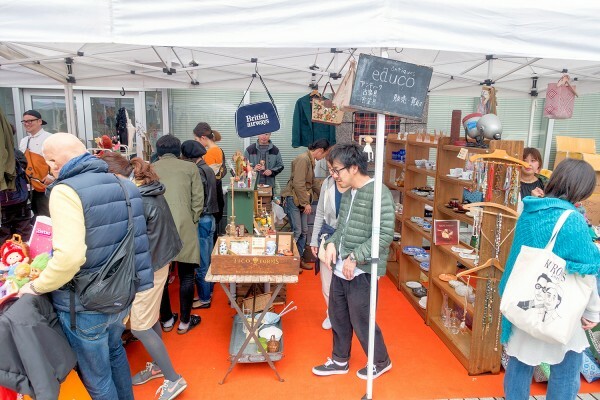 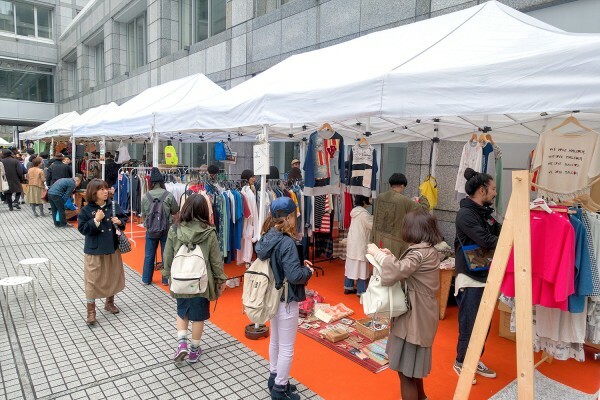 Sellers at the first Raw Tokyo flea market included more than twenty well-known Tokyo vintage shops (Punk Cake, Kinsella, Flower, etc), several independent dealers, ten antique shops, twenty booths from creators (indie designers and people selling handmade items), and food booths. 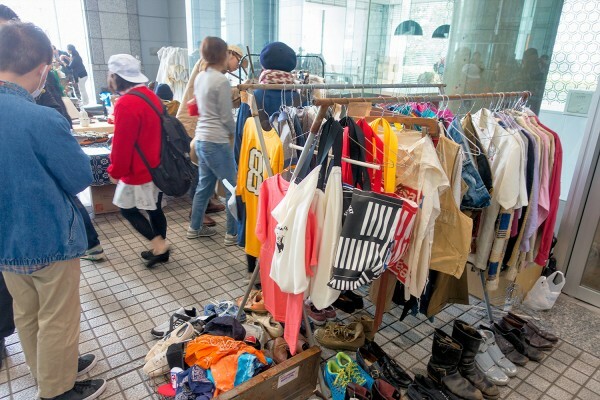 We also saw countless familiar faces from the Japanese street fashion scene, both buying and selling at Raw Tokyo. 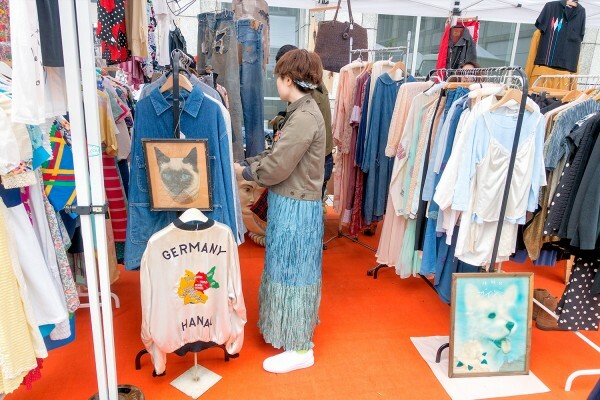 The second Raw Tokyo vintage flea market will take place on May 1, 2016 – with the third scheduled for June 5, 2016. 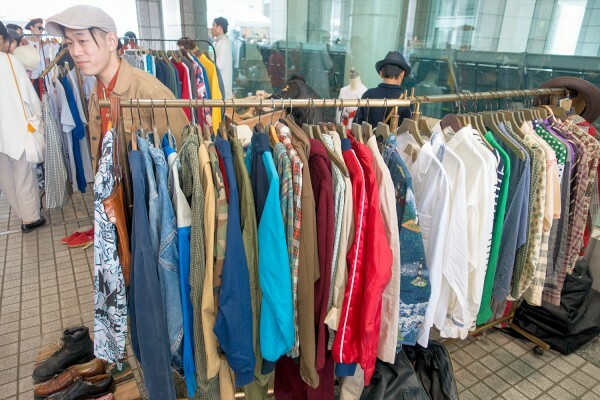 The future of the event will be determined by the interest, so please come out and support the Tokyo vintage scene if you’d like to see Raw Tokyo succeed.